Supply is very low and interest rates remain low. Buyers are serious and the mortgage qualifications remain tight so only those able to purchase are in the market. It is a great time to MOVE! Ride the appreciation wave, especially if you are looking to move up to a larger, more expensive home. We have a shortage of inventory in the mountain areas. 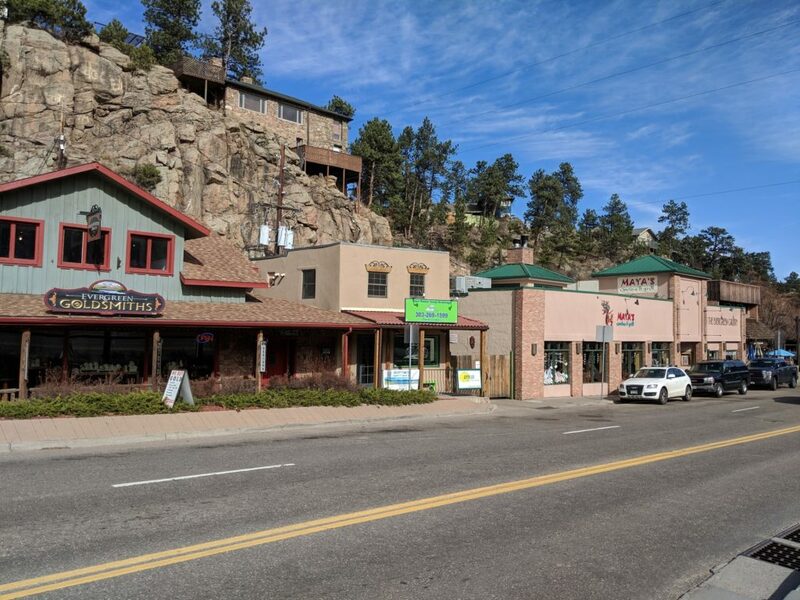 Swan Realty is located at 28225 Hwy 74 (Main Street), Evergreen. Stop by for a Free Comparative Market Analysis or visit our website at www.SwanRealtorGroup.com to see how our team can educate you and get the job done with ease and experience.